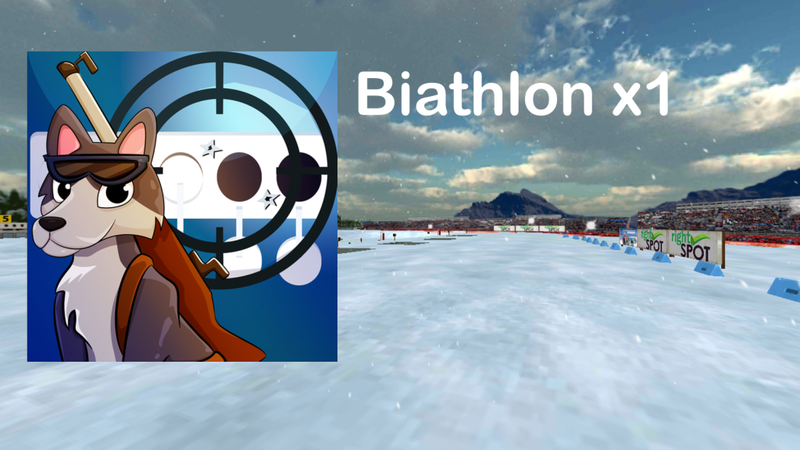 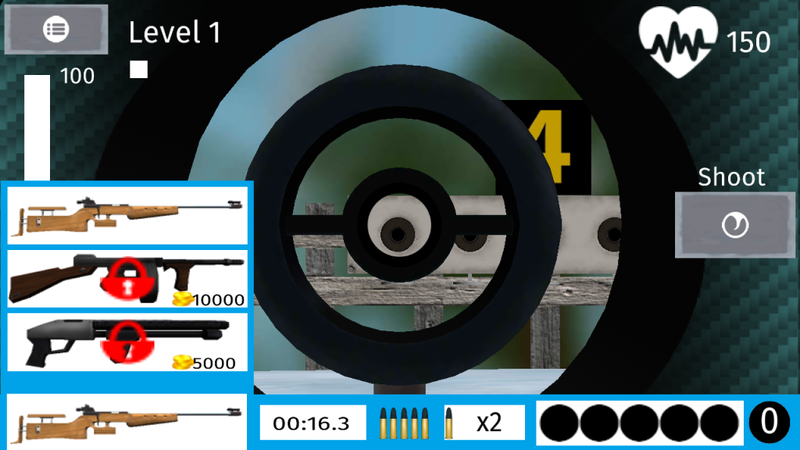 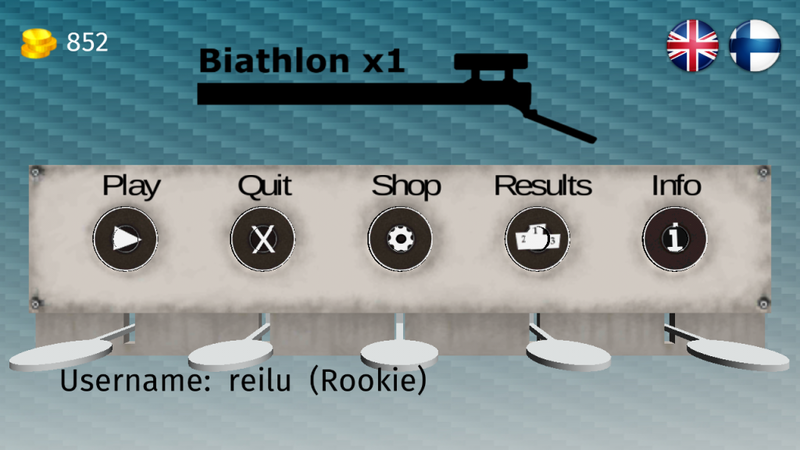 Biathlon x1 is easy going biathlon application and challenges you in concentration, aiming and speed. 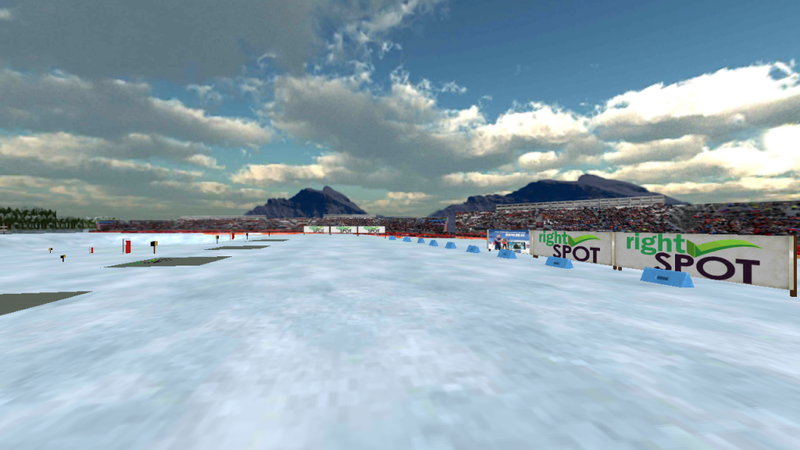 Test your skills in different weather conditions both in summer and winter. 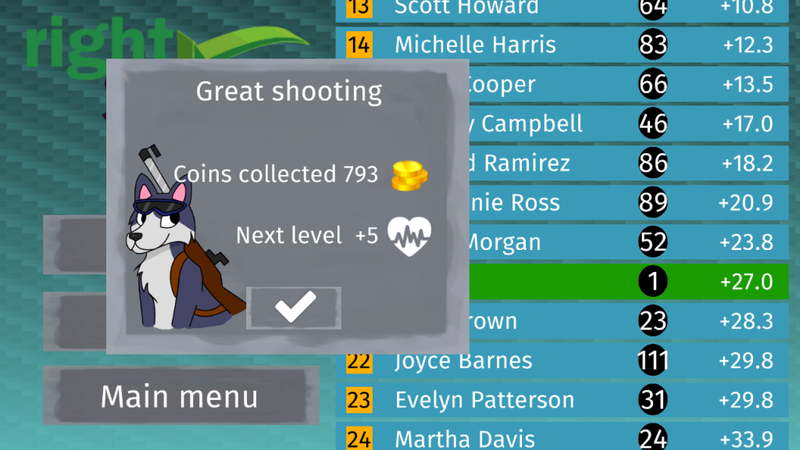 From “Results” view you can follow-up your progress (best positions in each level along with your shooting accuracy) when climing up to Master and beyond levels.